During retired Sgt. James Vitale's 25 years as an NYPD officer, he observed no shortage of pain and suffering. But none of it could have prepared him for the loss of his daughter, who perished in a blaze at the family home in Staten Island, NY, on February 7, 2019. Four firefighters were injured while battling the roaring inferno. James and his wife Sherrie, who were not home when the fire occurred, were devastated to learn of their daughter's passing and the loss of all of the family's possessions. James and Sherrie are still processing the magnitude of their loss, and it will be a long road back for them. 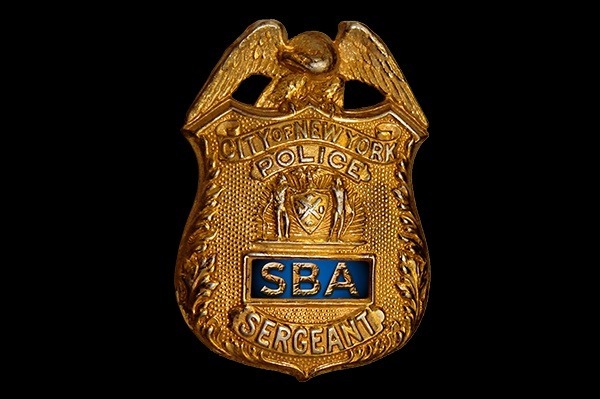 The Sergeants Benevolent Association of the NYPD, which represents James, has established this GoFundMe account to assist the Vitale family during this ordeal. James was appointed to the NYPD in 1991, promoted to sergeant in August 1996, and he retired in September 2016 from the 61 Precinct. Thank you very much for your consideration and generosity in this matter.